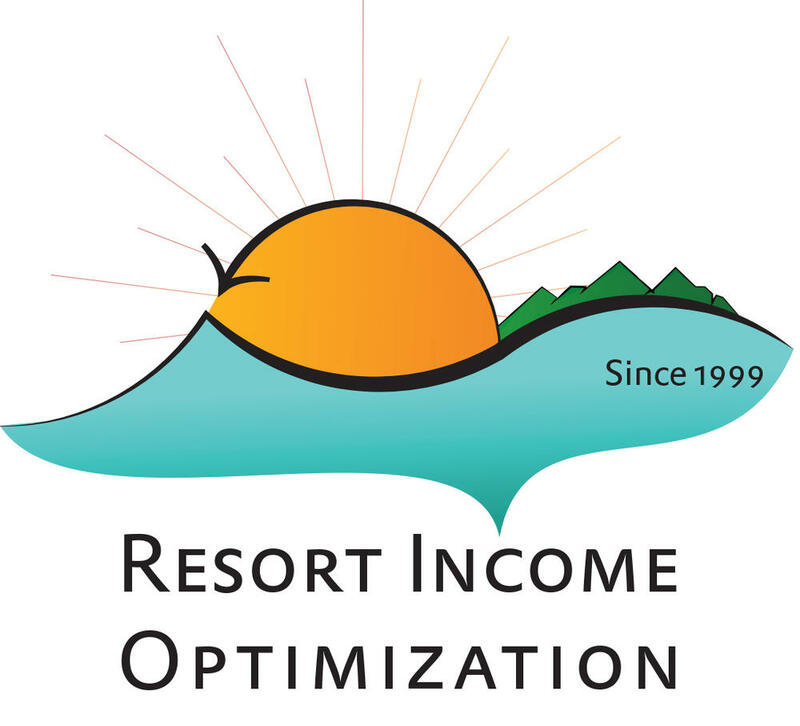 Resort Income Optimization has been serving boutique and independent hotels since 1999. Our business was started by a charter airline that was flying passengers to boutique resorts in the Caribbean and started helping them manage their OTA presence. We are now independent and completely focused on helping hotels to maximize the revenue they get from all channels. Our services have expanded to include direct booking technology, websites, and marketing strategy for search and social media. We also offer technology strategy and consulting for automating and connecting hotel distribution software from PMS to Channel Manager to Direct Booking Engines to OTA extranets. For our full service clients we provide expertise and do all the work for them, allowing them to focus on their property and guests. For customers that want to manage channels and technology themselves, we have packaged our expertise in easy-to-use videos, guides, and books, so they do not have to reinvent the wheel and can ramp up revenue more quickly. Our advice is always objective and we make sure to recommend what is best for our clients and treat our relationships as long term partnerships. The company is led by Robert Russell, who has been a hospitality leader in digital, social and mobile marketing for over 20 years. His previous clients include large global hotel chains, as well as smaller boutique hotels around the world. 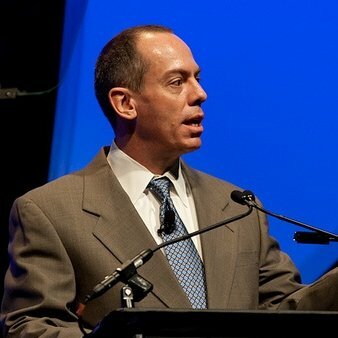 Robert has been a featured speaker at leading hospitality conferences, such as HITEC. He has also written articles for many industry publications and recently published The Hotel Handbook For Online Revenue. We have extensive experience in every aspect of digital marketing and online sales, including reservation and transaction software. We can also advise on mobile applications, social media marketing, search engine optimization, email marketing, and website user experience.